To increase public awareness and recognition of the special needs of children of alcoholics (COAs) of all ages --- especially those who are too young to speak for themselves. Developed by DACOA for ages 12-17. 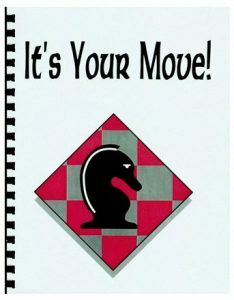 This curriculum includes alcohol awareness, chemical identification, peer pressure, media influence, decision making, boundaries, dealing with anger, and goal setting. 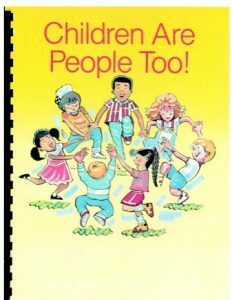 This curriculum is for children ages 5-11. It includes understanding and coping with chemical dependency in the family. 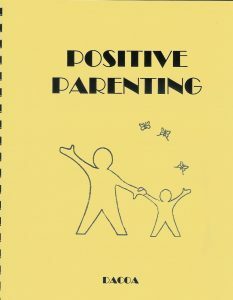 Positive and negative behavior, feelings, self-image, decision making, and resiliency. 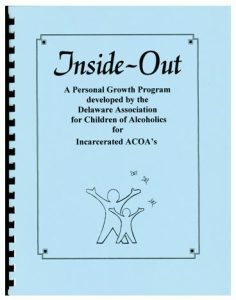 A personal growth program created by DACOA for incarcerated individuals. This program addresses past and future behavior, dealing with anger, positive decisions, choices/consequences, anger/forgiveness, and responsibility working with authority figures. 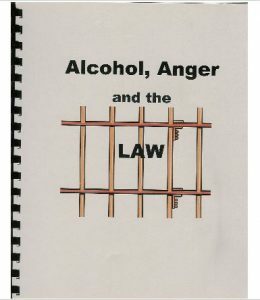 To provide an awareness and understanding of the relationship between alcohol consumption, anger and the law. 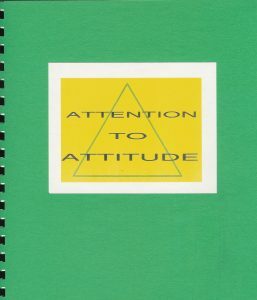 To encourage healthy attitudes and behavior practices. 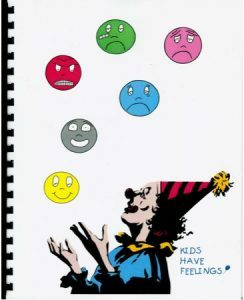 To foster acceptable anger management and awareness practices to achieve healthy, happy and jail-free lives. 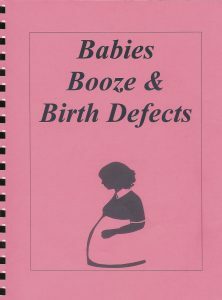 What alcohol can do to your developing baby. Crafted by DACOA to help socialize children, this curriculum has been developed to encourage appropriate behavior, positive interacting with others, self-control, and good listening and language skills. Citizenship, sports manners, and good decisions regarding use of drugs and alcohol are addressed.